Diversifying from S-League's Home United and the national football team, Juma'at Jantan spearheads 4 Hands Cooking at Yishun Park Hawker Centre. 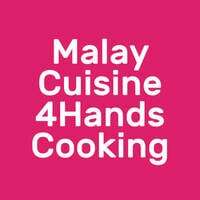 The family-run business brings home-cooked traditional Malay cuisine passed down through generations. 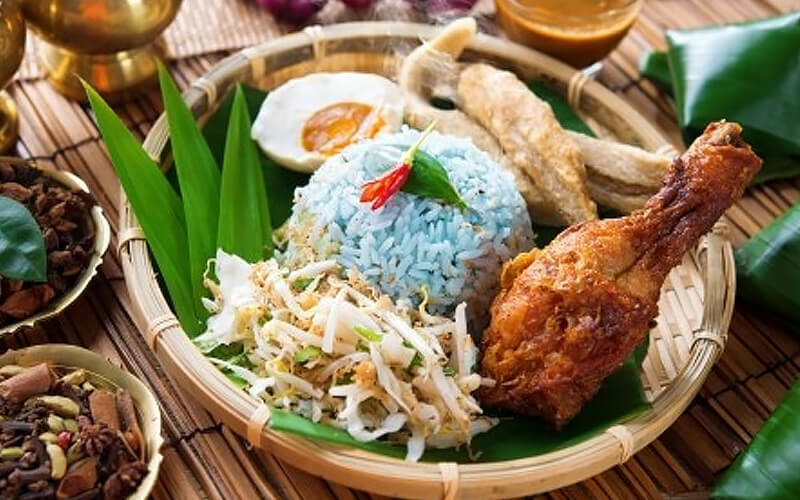 Customers at their eatery can expect to find a spread comprising the likes of nasi lemak, mee rebus, nasi sambal goreng, and their signature soto kentang ball among other fare.